One of the most iconic sketch satirical comedy shows in history celebrated it’s 40TH anniversary earlier tonight (Sunday Night). 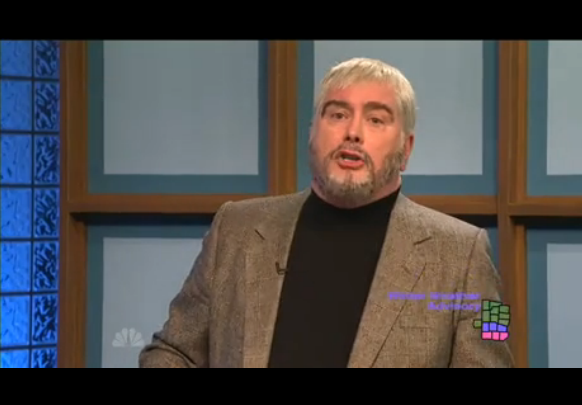 Saturday Night Live has done and will continue to do what no other sketch comedy show has done and that is continue to have staying power. 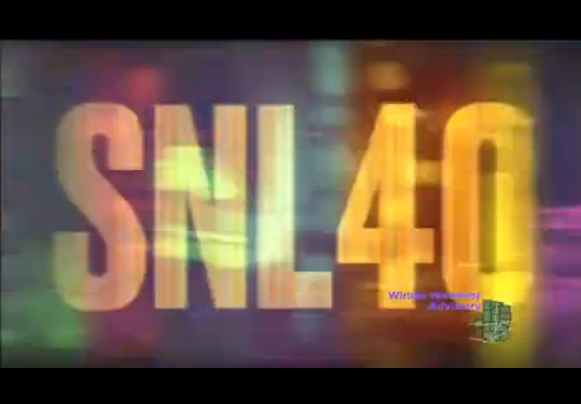 So Lorne Michaels, the shows creator and most valued producer got some of the industries greatest cast members past and present as well as past hosts and musical guest together to celebrate the shows 40TH (which technically the show’s first episode aired on October 11, 1975) and celebrate all the things that were great about SNL. Some of those guests included Steve Martin, Dan Aykroyd, Norm MacDonald, John Goodman, Will Forte, Will Ferrell, Jim Carey, Peyton Manning, Derek Jeter, Paul McCartney, Robert DeNiro. Jon Lovitz, Chevy Chase, Eddie Murphy, Adam Sandler, Andy Samberg, Justin Timberlake, Jimmy Fallon, Amy Poehler, Tina Fey, Jack Nicholson, Martin Short, Maya Rudolf, Taylor, Swift, Betty White, Bradley Cooper, David Spade, Louis CK, Jason Sudeikis, Mike Myers, Jim Belushi, Chris Rock, Joe Piscopo, Melissa McCarthy, Emma Stone, Colin Quinn, Kevin Nealon, Jerry Seinfeld, and so many more showed up on a Sunday evening that just felt magical and reminiscent as they had some sketches during the broadcast as well as several look backs to past great segments in SNL history and some live performances as well. 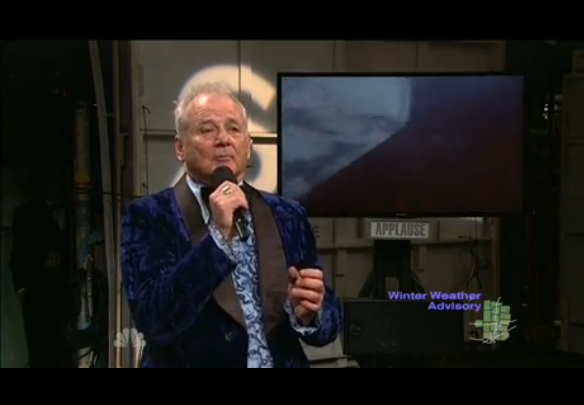 This was a truly magical show as they celebrated those that had passed like Emma Stone paying tribute to Gilda Radner, Melissa McCarthy paying tribute to Chris Farley, and Edward Norton playing a character of Bill Hader’s during a segment of Weekend Update with Tina Fey, Amy Poehler, and Jane Curtin. 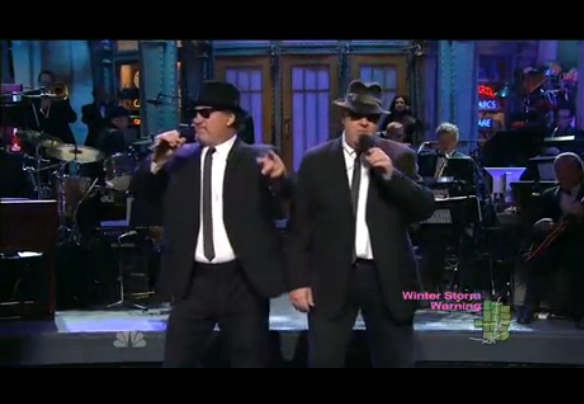 Then they went through several segments where they looked back at past great musical guests, musical segments featuring the SNL cast which featured awesome live performances from Bill Murray, Adam Sandler as Opera Boy, Joe Piscopo as Frank Sinatra, etc. 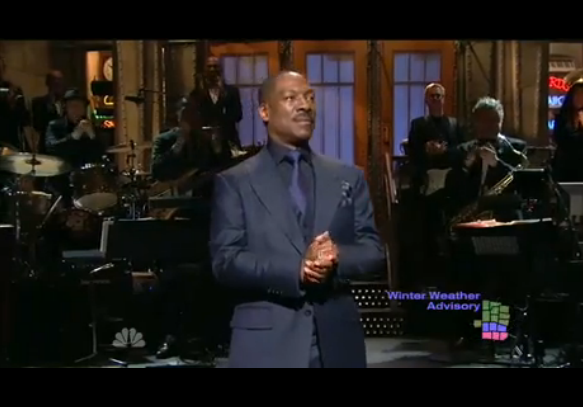 The legacy of SNL was alive and well this past night, but there were a couple of disappointments for me which were the segment with Eddie Murphy and there was no Chris Kattan. Chris Rock did a better job playing up Eddie Murphy then the whole 30 seconds we got with the man who basically just thanked everyone and the show itself. I don’t remember seeing Chris Kattan who was a vital member of the show’s history in the 90’s. Did I miss him somewhere or did he not show up? 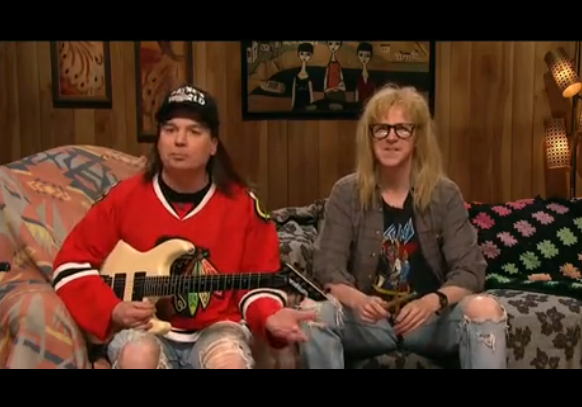 I love how everyone was making fun of poor Kayne West who was a musical guest especially during the Wayne’s World segment. 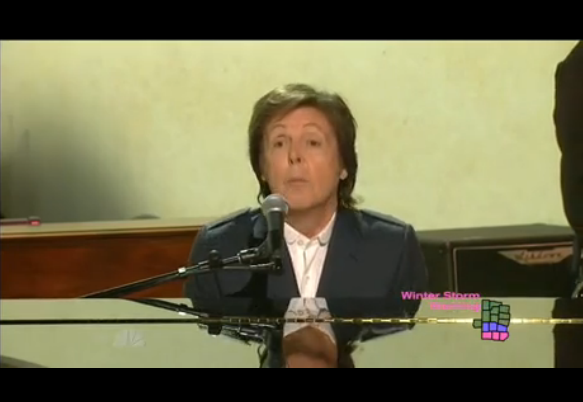 One of my favorite musical performances of the night besides seeing Paul Simon play with the Saturday Night Live band and Paul McCartney was hearing Miley Cyrus step up big time playing a blazing cover of Paul Simon’s 50 Ways To Leave Your Lover. Love her or hate her, it was a really good cover in my opinion. 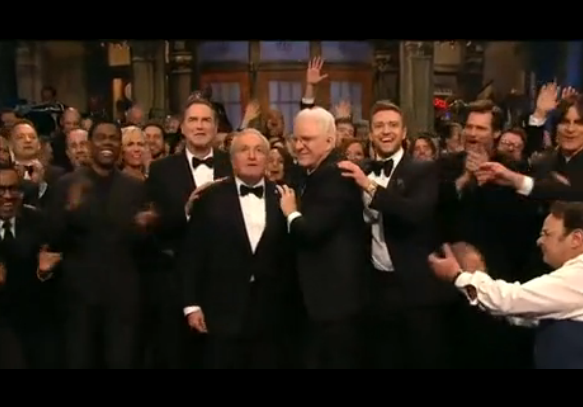 My favorite moment of the whole show was getting to see SNL honor all of it’s fallen members because it was so sad to see such great wasted talents like Phil Hartman, Gilda Radner, Danitra Vance, Chris Farley, John Belushi, and so many others. Overall, it was a great night to sit back and remember a show that kept all of us at really late hours to watch some greats perform.